This is the Top Five squad for the 2017-2018 season. 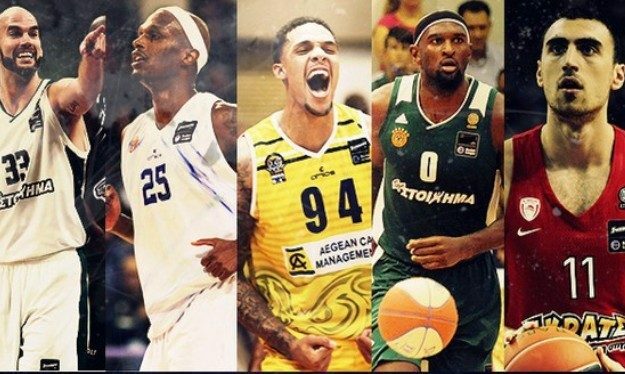 Two players from 2018 champion Panathinaikos, one from finalist Olympiacos, a player from fourth-place winner Lavrio and one from Kymi compile the Greek League Best Five squad for 2017-2018. The five players were picked following a voting procedure the participation of league coaches, team captains, media representatives, and fans.